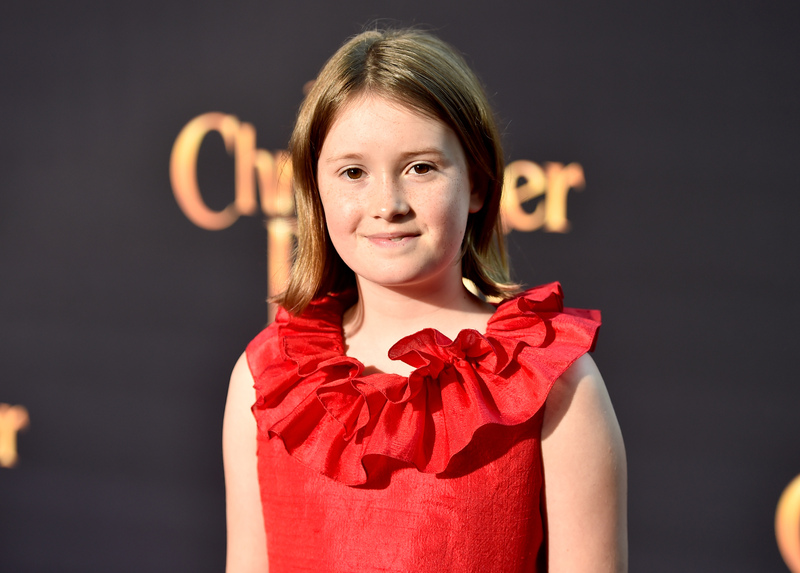 Our very first interview with the talented cast of Christopher Robin was Bronte Carmichael. 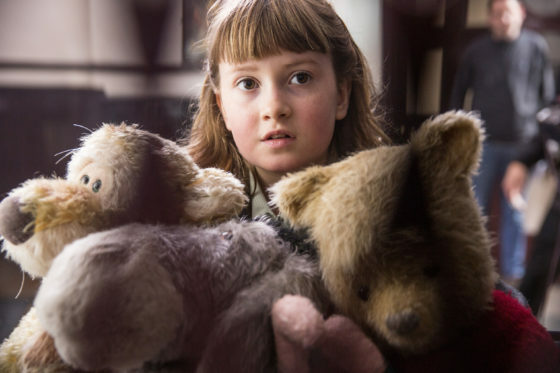 She plays Christopher Robin’s daughter, Madeline Robin. 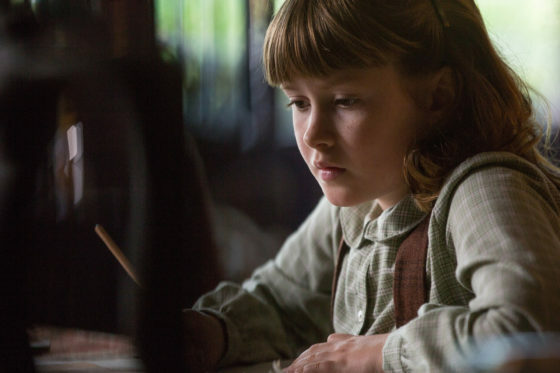 Madeline is a smart and adventurous girl who dreams desperately of making her father happy enough with her so that she does not need to go to boarding school. In the movie Madeline is about the same age that Christopher was right before he went to boarding school. Madeline simply wants her father’s love and time. While Christopher certainly loves his daughter, he is just not able to give her his time. This is either due to his job or his being unable to give her what she truly needs. 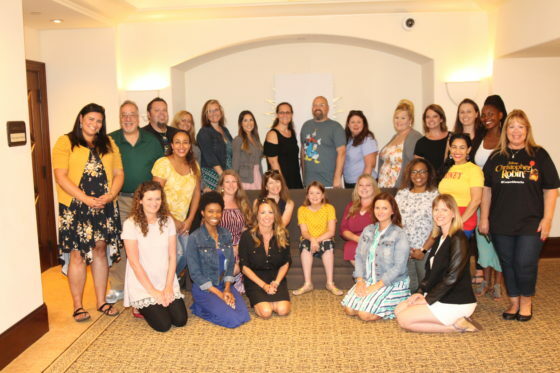 On my recent trip to California I was hosted by Disney to attend the Christopher Robin Premiere on the Walt Disney Studios Lot and I was also able to interview many members of the cast. Disney took care of my airfare and accommodations, plus meals and some small gifts. I was not paid for my participation and all opinions are my own. I may link to items on Amazon in this article, they are affiliate links for which I receive a small amount of money at no cost to you. 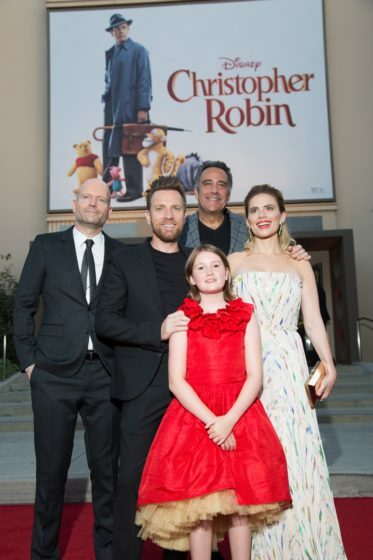 Marc Forster, Ewan McGregor, Brad Garrett, Hayley Atwell and Bronte Carmichael attend the world premiere of Disney’s “Christopher Robin” at the Main Theater on the Walt Disney Studios lot in Burbank, CA on July 30, 2018. 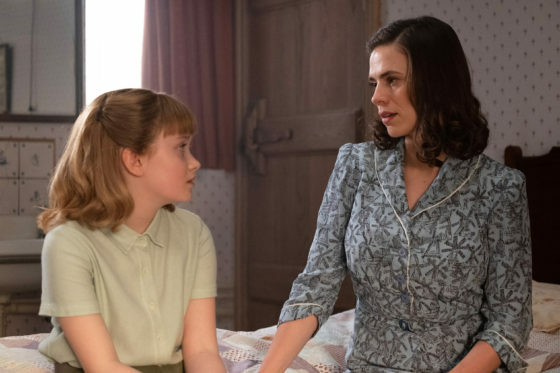 Hayley Atwell is Evelyn Robin and Bronte Carmichael is Madeline Robin in Disney’s live-action adventure CHRISTOPHER ROBIN. 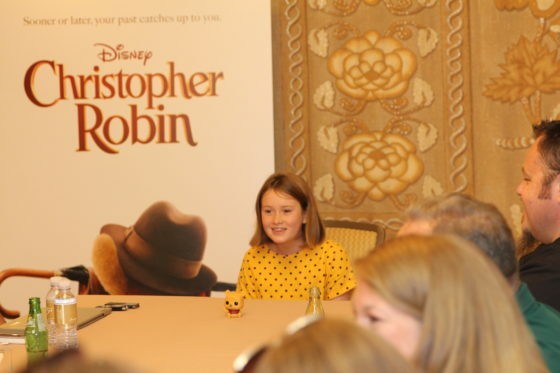 Bronte Carmichael plays Madeline Robin, the adventurous daughter of Christopher Robin in Disney’s heartwarming live action movie CHRISTOPHER ROBIN. For our last question we asked Bronte that despite not having one favorite character was there still one character that she might relate to more than any other. She said, “I think I’m either like Piglet or Tigger. So Piglet, sometimes I can be nervous about some things, especially with acting. There can be certain takes that you aren’t that confident on, you can feel like Piglet sometimes. Then when you’re like Tigger you can be really excited about something. I was definitely excited about coming to Disneyland. While I was in LA, so I felt like Tigger. 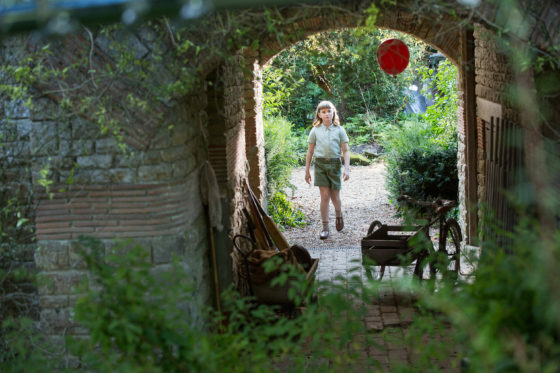 Please take the time to visit my fellow bloggers and see what they have to say about Bronte Carmichael’s role in Christopher Robin. 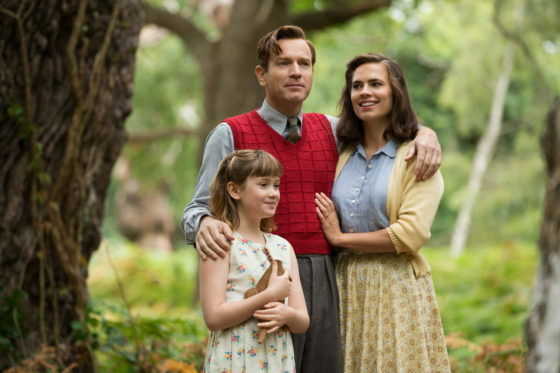 You can follow everyone on Twitter on my #ChristopherRobinEvent Twitter List. You can view the adorable trailer below. 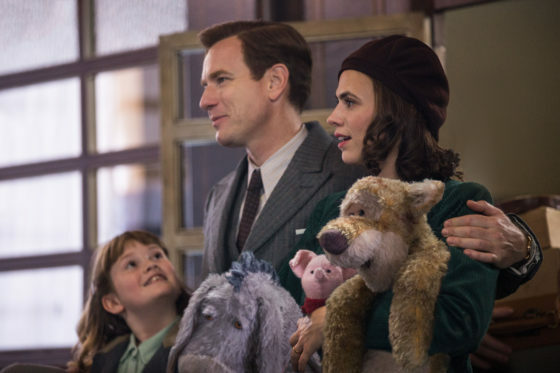 CHRISTOPHER ROBIN In Theaters Now!